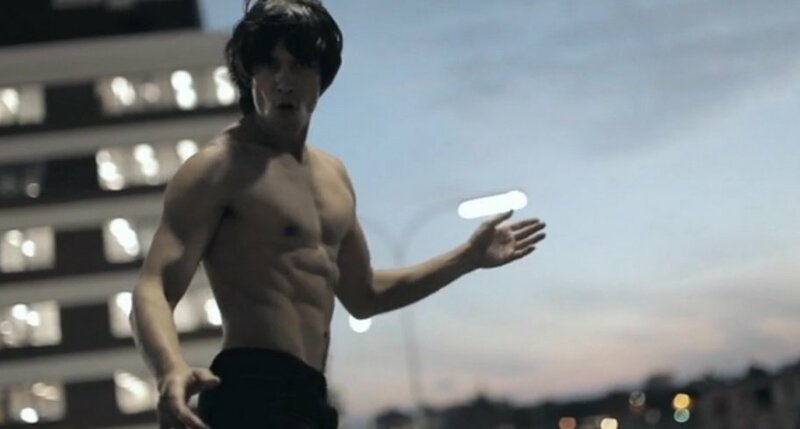 “Martial arts is a different language,” says Hussain Sadiqi, followed in this short documentary as he travels to Hollywood to hopefully follow in the footsteps of his hero, Bruce Lee. This is another new chapter in Sadiqi’s life, which has seen a number of massive changes already. As part of the Hazara an ethnic minority in Afghanistan believed to have Mongolian ancestry he was faced with persecution from the Taliban. In 1999 he fled to Australia where he settled. Now he is about to give up that way of life to pursue his lifelong dream which started back in Afghanistan when he first glimpsed a battered and torn picture of Bruce Lee.